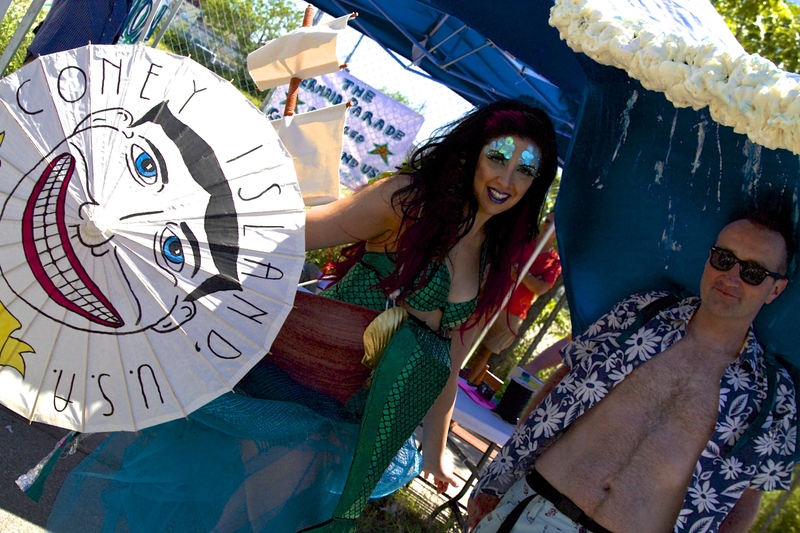 Mermaid Parade – Oh, Honey Beavers! 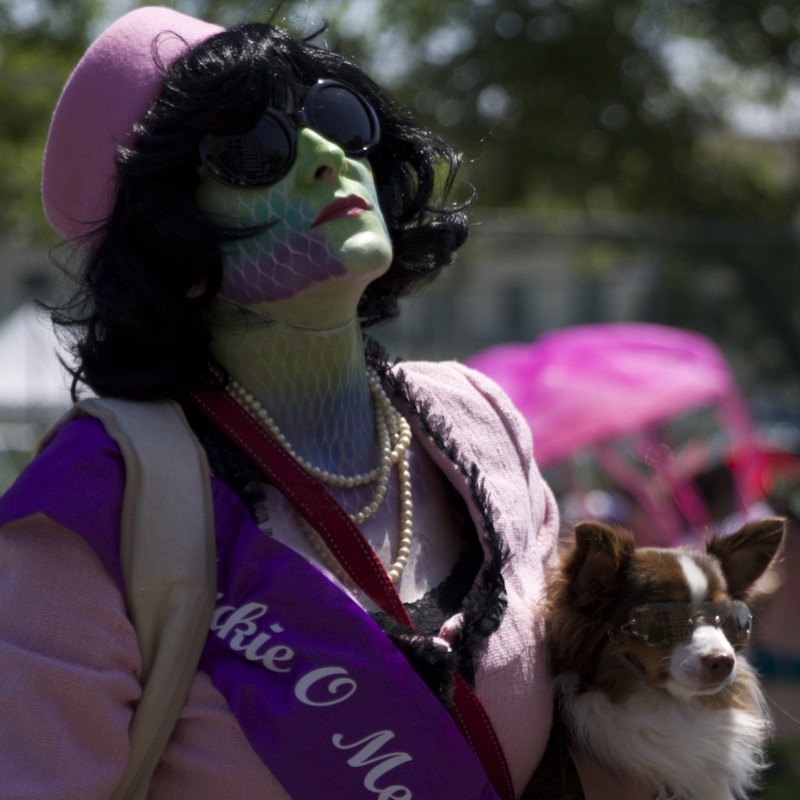 Last weekend I spent the day at the Coney Island Mermaid Parade. The day was beautiful and I had rented and borrowed some new lenses from Adorama and a friend. It was so much fun being able to get up close to the parade participants and take their photos. I was not attempting to get NSFW photos, and honestly none of the participants were very risqué even if they weren’t wearing tops. Everyone was tasteful and having fun. What a wonderful way to kick off the summer!